A set of posters designed around themes of cycling that are close to my heart. 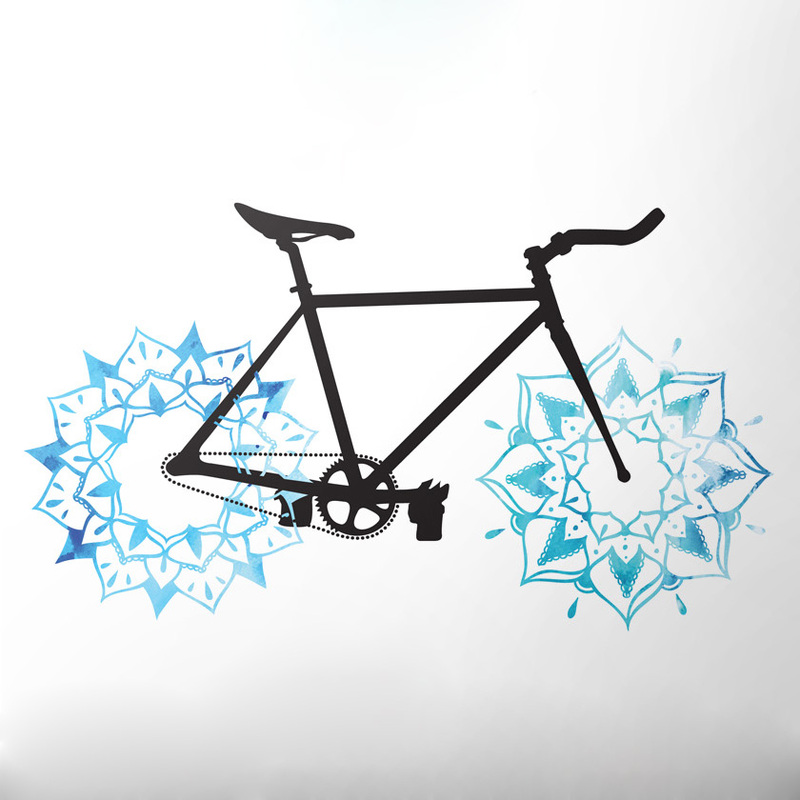 As an avid cyclist, I enjoy integrating my passion for bike culture with my artistic skills and creativity. These were created by integrating watercolor washes, drawings and digital media. The poster titles were hand written and then rendered digitally.